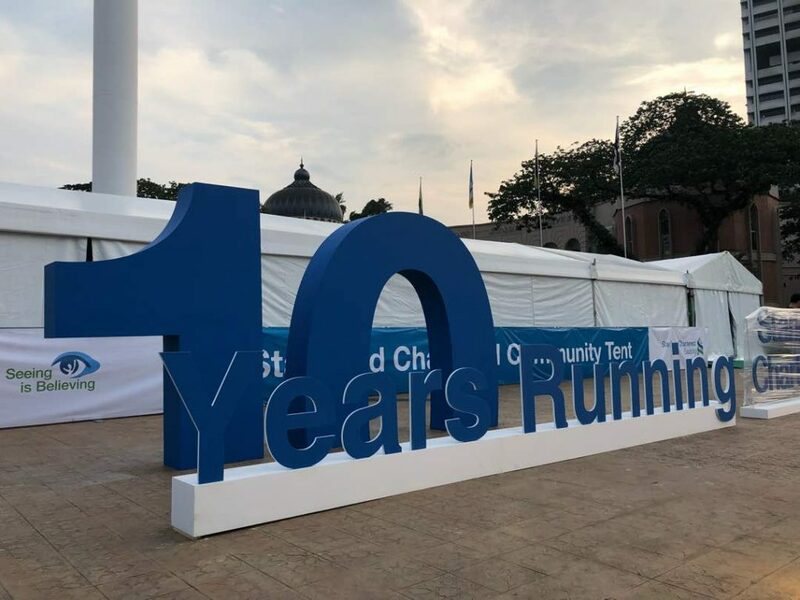 More than 38,000 runners descended on Dataran Merdeka to take part in and celebrate the 10th Anniversary of the Standard Chartered KL Marathon (SCKLM) 2018 and its popularity continues to grow, as evidenced by its race slots selling out in a day when public registrations opened. At the SCKLM’s 10th Anniversary, the organiser incorporated new routes for the Full and Half Marathons which took in more of KL’s iconic landmarks but remained as challenging as usual with its route undulations. The hilly stretch beginning from Km32 was especially grueling for a lot of runners. But worry not, there were supporters along the tough route. 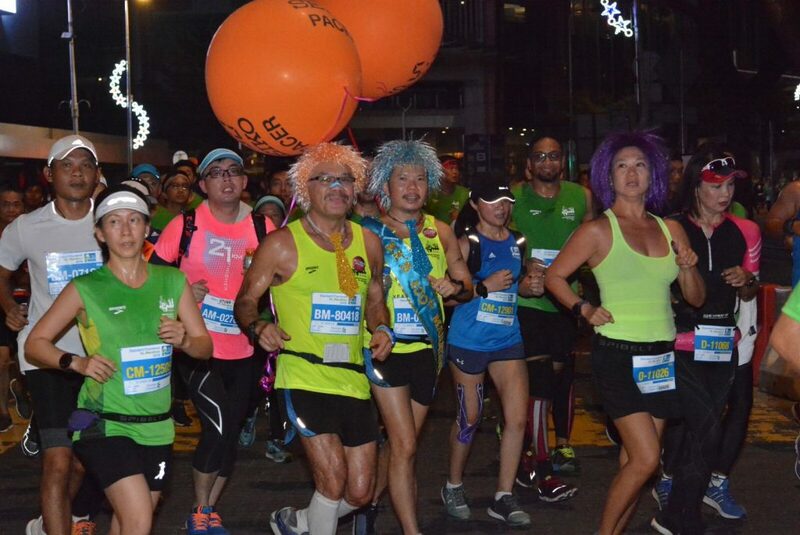 For example, there was a group of supporters cheering runners and offering Malaysian popsicles at the first hilly route at Bukit Tunku. Pacers not only brought runners back on time, but they also cheered and supported the runners. They were cheerful and went over and beyond. I saw a few pacers running back to motivate and support runners a few hundred meters before finish line and repeated the process. They were incredible! 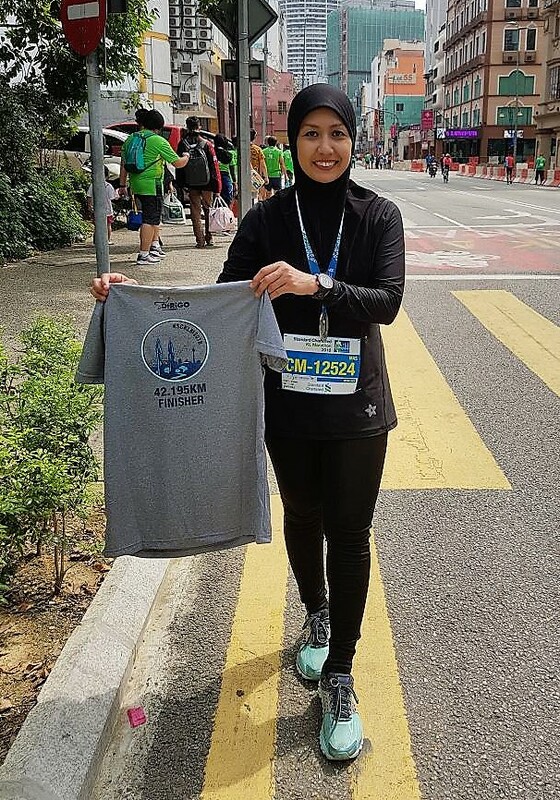 Fazu supporting runners. Whatever it takes to motivate & cheer runners up! 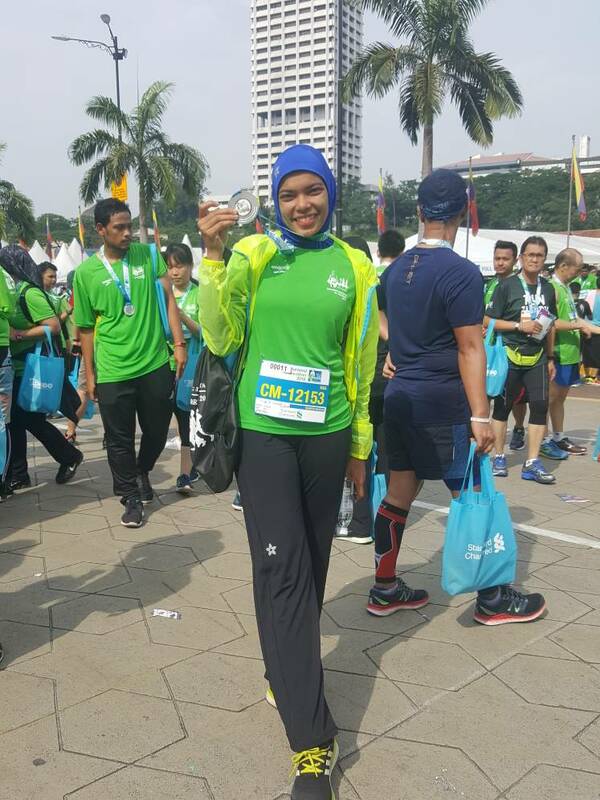 SCKLM is for both serious and social runners. 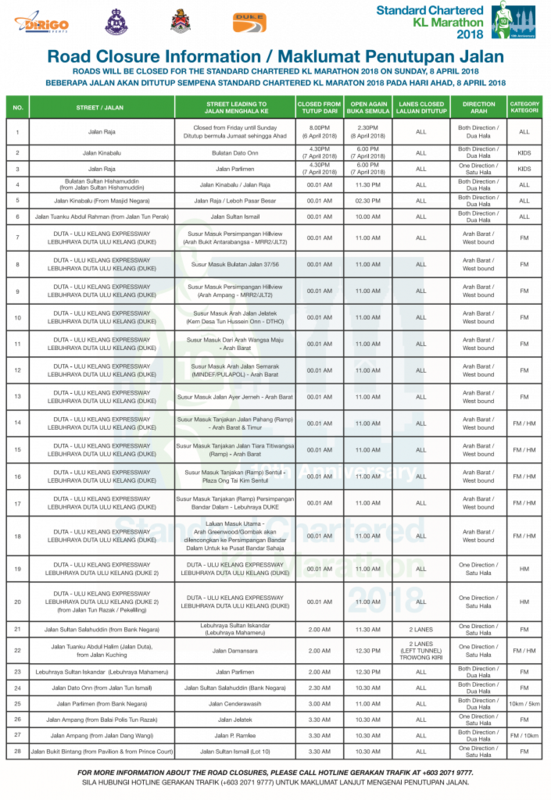 Out of 38,000 runners, more than 10,000 took part in the Full Marathon and 11,000 in the Half Marathon categories. 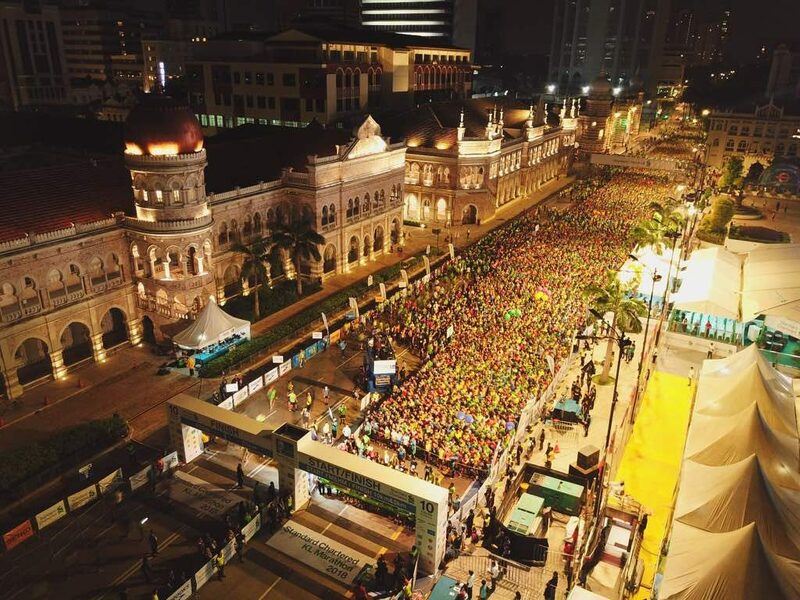 The rest were 10km, 5km, friendship run for social runners, as well as 1km and 3km Kids Dash for the first time. There were also several categories like the Corporate Challenge, Media Challenge, Universities Challenge and Ministries Challenge to either raise money for charity or provide friendly competition and confer bragging rights to the eventual winners. 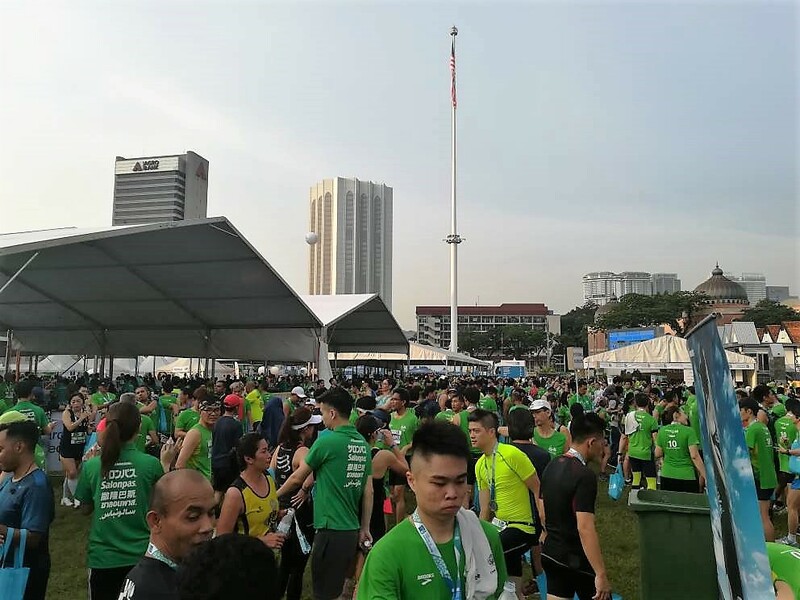 Over 1,600 volunteers, paramedics, supporters and staffs of the organiser making sure the routes were secured, runners were safe and hydrated throughout the run. You do not have to worry about a moving vehicle coming from your back or heading towards you. Essential information about the run was provided and communicated well in the runner’s guide.There were many spots where you can rest and relax and catch up with running friends before & after your run. 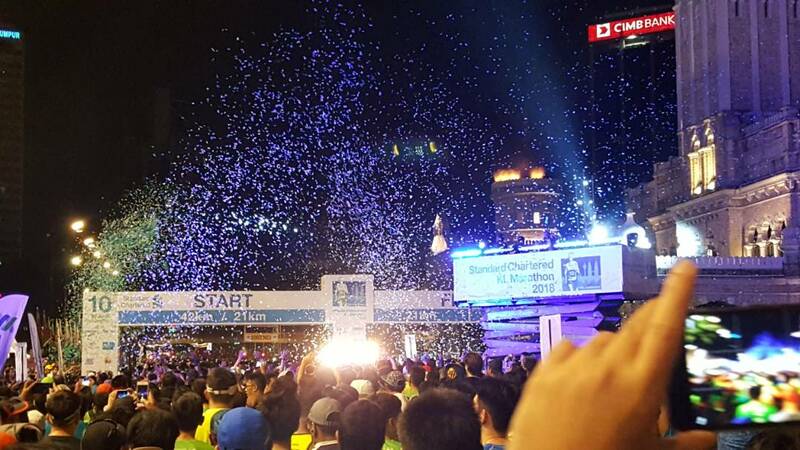 You could use the SCKLM mobile App to check running buddy updates and cheer for them as they approach the finish line. The app was pretty cool with a feature that adds your pictures taken by strategic cameras along the routes. 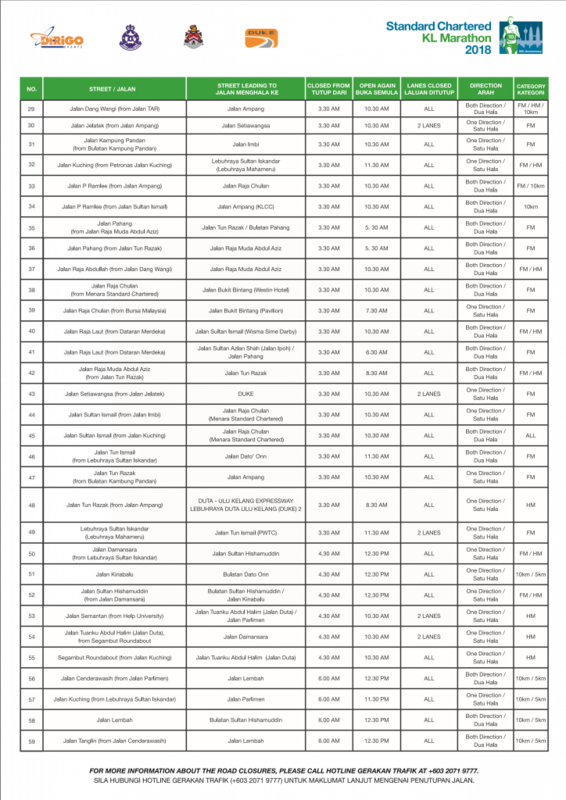 This year the organiser included location for suraus along the Full and Half Marathon on the runner’s guide. 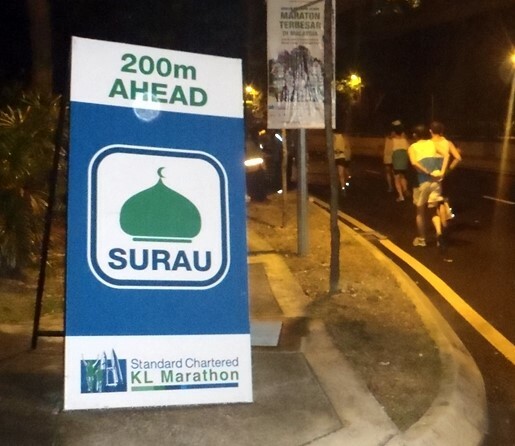 Not only that, signboards of suraus were placed at these areas so that runners know the location while running. 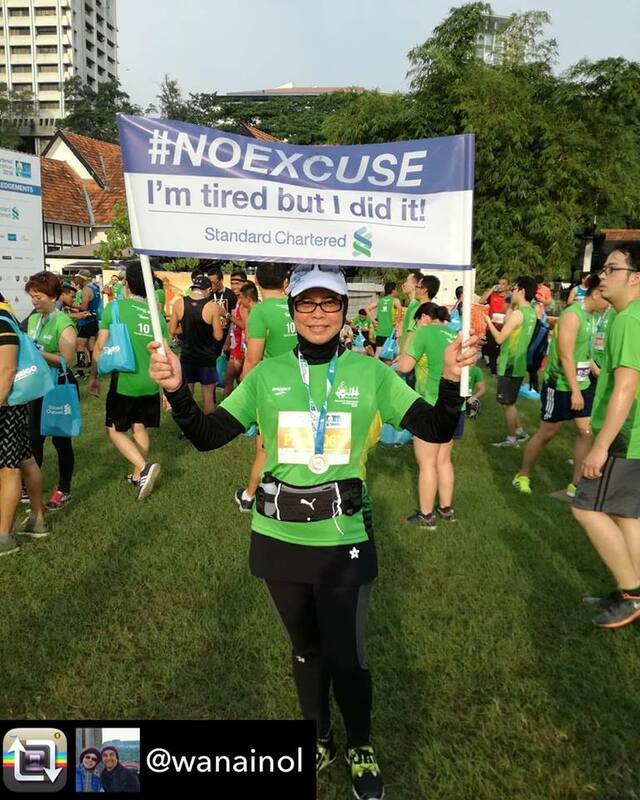 So, don’t miss the next SCKLM in 2019! You get to meet new runners, make friends and enjoy a good run! Lastly, here are some happy faces of running ladies at the Standard Charted KL Marathon 2018.